I had gained 33ish pounds (mostly in the midsection-shocker). Throughout my pregnancy I worked really hard to stay as in-shape as possible. 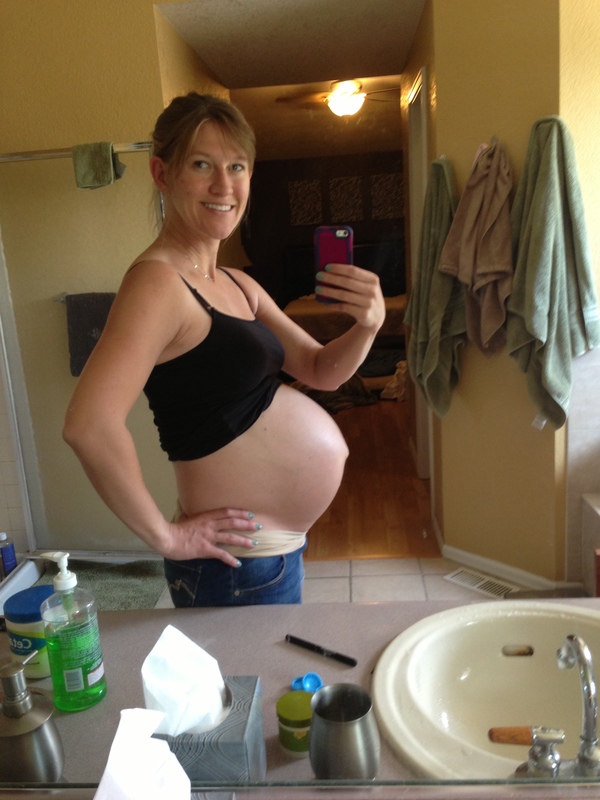 I was running a lot of miles before I got pregnant and figured I would be able to run throughout my pregnancy. Yeah, not so much. 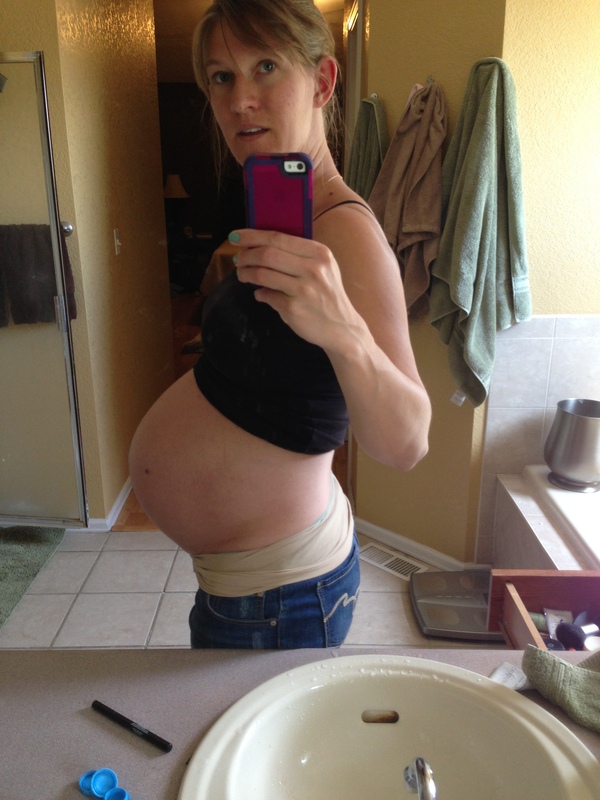 Really after about the start of the second trimester, running was out for me. It just felt, off. So, I stuck to walking, the eliptical machine-ick and weight workouts. People stare at you when you are 38 weeks pregnant and lifting. Especially the guys-I think they were scared I was going to have the baby right then and there! Coming back has not been as difficult as I thought it might be. 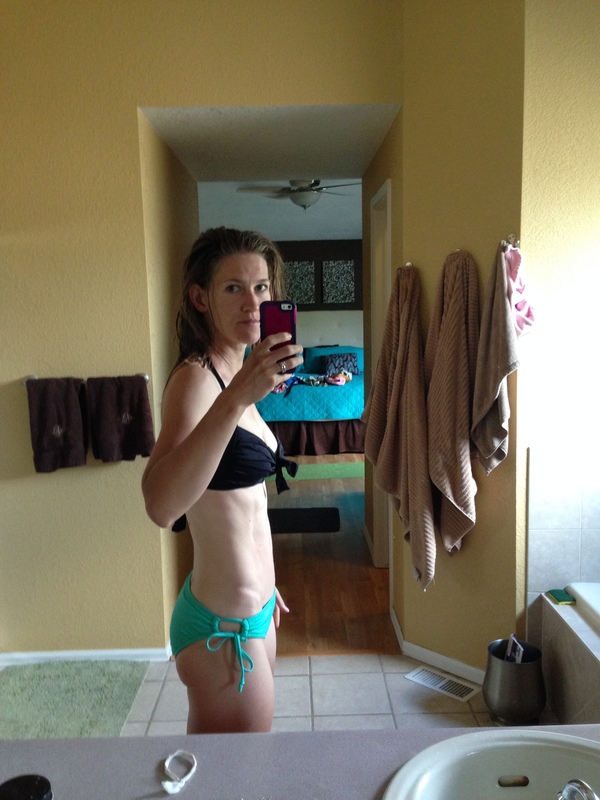 I was lucky enough to shed my “baby weight” pretty quickly, but I wanted to do more than that. I wanted to be in better shape than before she was born (and that was after training for and running a marathon!). I am happy to say that I am, in fact, in better shape. There are still areas that I am working on (core, arms, etc), but cardio-wise and overall fitness-wise, I feel great. I am down to between 128 and 130 pounds (depending on milk production) and have no plans to get any “thinner”. So….how did I get here? Starvation diets and tons of miles? Nope. Just plain old hard work and healthy eating (breastfeeding hasnt hurt either)! I also took up a new sport-cycling! And have even started doing some racing. Excited to share what I have been up to!